In Russia’s central Perm region, near the village of Shumkovo, a cemetery lies on the sidetrack. Instead of tombs and headstones, it is filled with trains from the 20th century. There are dozens of steam locomotives, the oldest dating back to 1936 and the youngest from 1956. They sit on rusty rails, in the middle of overgrown vegetation. During the Soviet era, the location served as a backup railway base in case of nuclear war. At that time, around 140 locomotives were docked there. But, as electric power replaced steam, these reserve trains hit the end of the line. 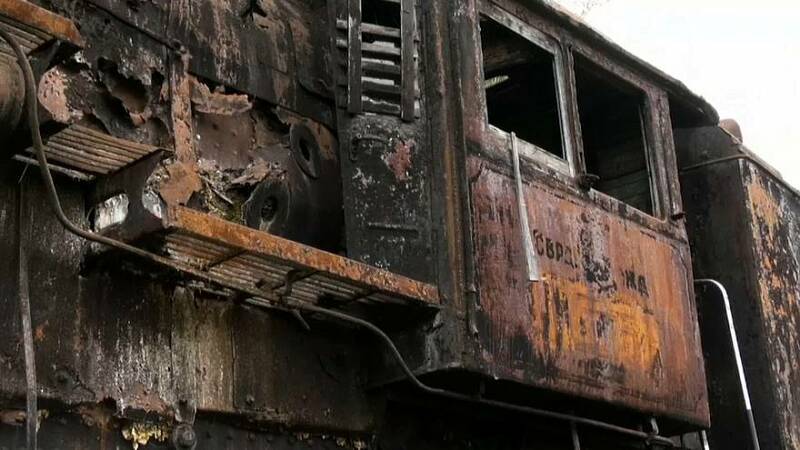 As railway authorities waned, maintenance work on the locomotives eventually came to a complete halt, leaving the way for rust. Many of the trains have bought and taken away by Chinese owners. Others have been restored to become exhibits at museums and memorials. Grigoriy Gordeyev has managed the place for 30 years and resists calls to have the locomotives scrapped down for metal. 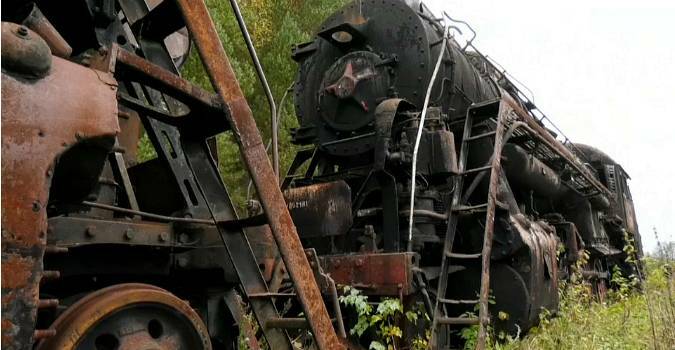 “You can see for yourself how they (the locomotives) are living out their lives, just standing there,” he says. Visitor and photographer Alexander Osipov, also believes that the trains take you on a trip back in time. 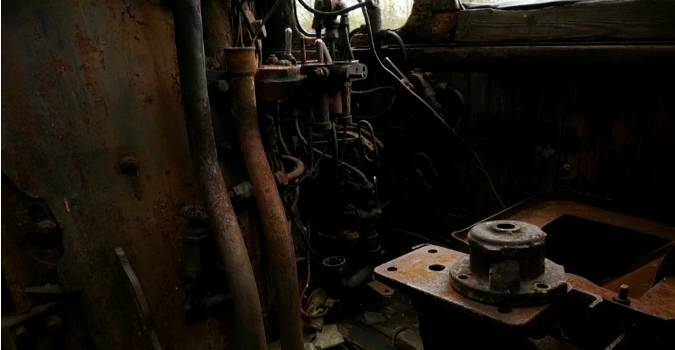 “It’s like you go several decades into the past, especially when you get inside a steam train. There are all these levers, which someone touched, you get this feeling. You really feel that there are fascists and the Red Army are running just outside the window. It is all really very interesting,” he says. According to museum manager Alexander Yemelyanov, Russian steam locomotives dating to early 20th century are a rarity nowadays. “Trains were mass-produced technology and the attitude towards them was neither reverent or very serious. They were sent to be melted for disposal. And unfortunately, many types of locomotives at the beginning of the 20th century were not preserved,” he explains.